When you need a tough cable that is able to withstand corrosive chemicals and high temperatures, Chem-Gard® is the #1 choice. Chem-Gard’s patented fluoropolymer jacket and insulation can stand up to harsh chemicals, high heat and even extreme cold. The temperature ranges for these heat cables are up to 200°C. 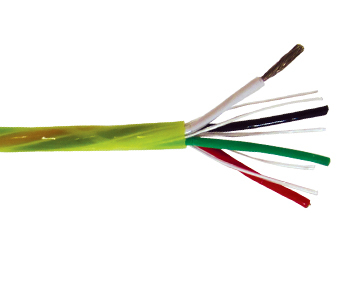 Chem-Gard comes in a full selection of sizes that highlight the reduced diameter design that allows the heating cable to fit in small spaces. The fluoropolymer jacket also provides excellent protection from abrasion and makes the product easy to pull through conduit. 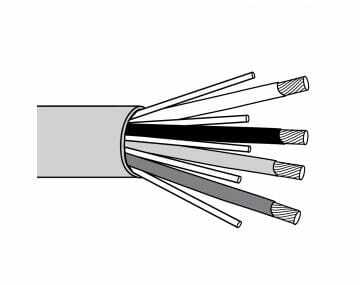 Choosing the right heat tracing cable for high-heat environments reduces unnecessary replacements and avoids downtime. 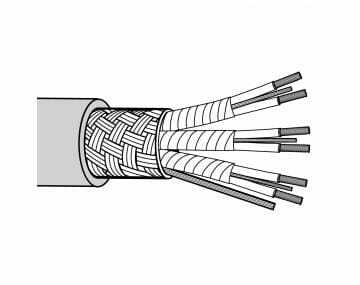 If you're looking for more high temperature (+150°C) cables with additional heat resistant properties, you may want to explore our Thermo-Trex® family of cable products which are especially temperature resistant as they are designed from the inside out to be the industry benchmark for high heat performance. Contact our TPC Wire specialists for more information on chemical and heat resistant wire and cable products. They help guide you in the right direction to choose the best cable solution for your industrial application.